Students from Bath Spa University’s BA (Hons) Textiles for Fashion and Interiors course have swapped seminars for a stall at this year’s Bath Christmas Market to sell their hand-made creations. The students, made up of screen printers, knitters, hand painters and crafters, are offering a range of bespoke jewellery, make-up bags, cushions and prints on the stall until this Sunday, December 9. 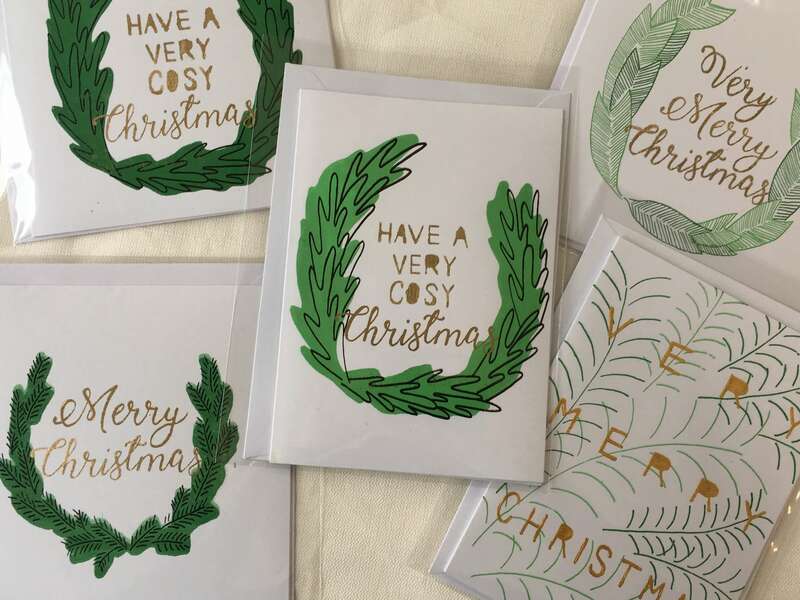 Known collectively as ‘Designers in the Making’, the students are also selling Christmas cards and wrapping paper, so helping discerning shoppers find everything they need in one go. 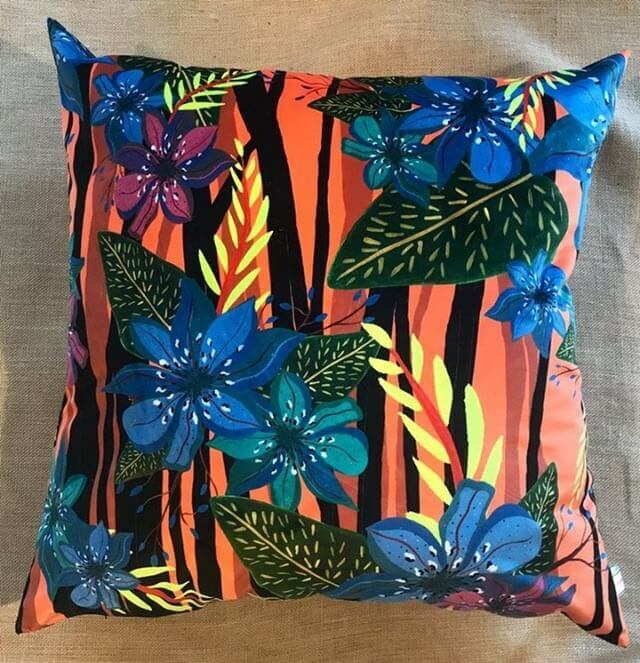 Textiles for Fashion and Design student Jasmine Broadbent said: “We are all very excited to have the opportunity to display our work at an event as big as the Bath Christmas Market and we are so pleased to be part of such a talented community. “Each member of the team has explored techniques within their chosen field to create exciting products to showcase and there has been a wide scope of inspiration. Some of our Christmas cards and wrapping paper have been influenced by animals such as peacocks, pheasants, cows and giraffes, so there’s something for everyone. The BA Textile Design for Fashion and Interiors course offers students the opportunity to explore a variety of techniques, including print, embroidery, knitting and weaving, with students ultimately specialising in one area during their final year. Bath Spa University offers a wide range of courses across the arts, sciences, education, social science and business to 7,000 students. Reach tens of thousands of senior business people across the Bath area for just £75 a month. Email info@bath-business.net for more information. Copyright © 2019 Bath Business News. All Rights Reserved.